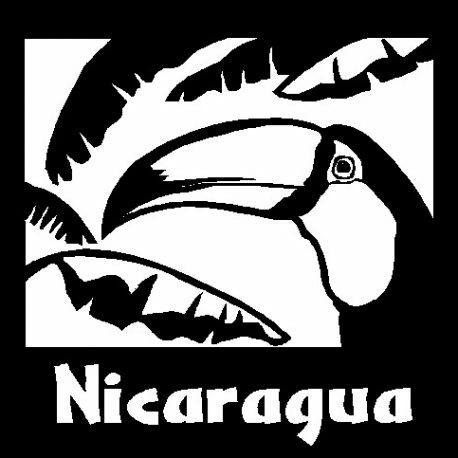 Nicaragua coffees are produced using a wet process. 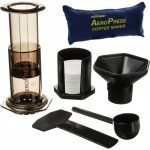 This is a medium bodied coffee fairly acidic. 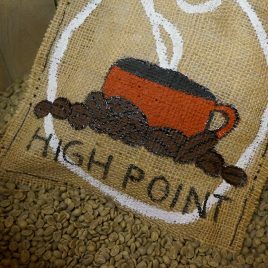 Roast your own beans with our single origin coffee green beans. 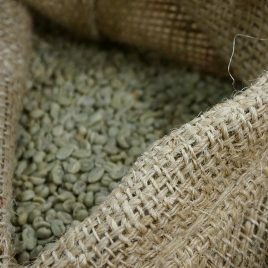 The small farm “Coffee Gardens” of New Guinea have a unique wild note in the cup but are in no way earthy as other Indonesian coffee. 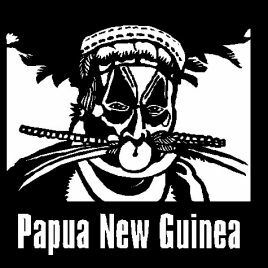 Papua New Guinea is light in character has a good and delicate notes.